Cost effective and feature rich. 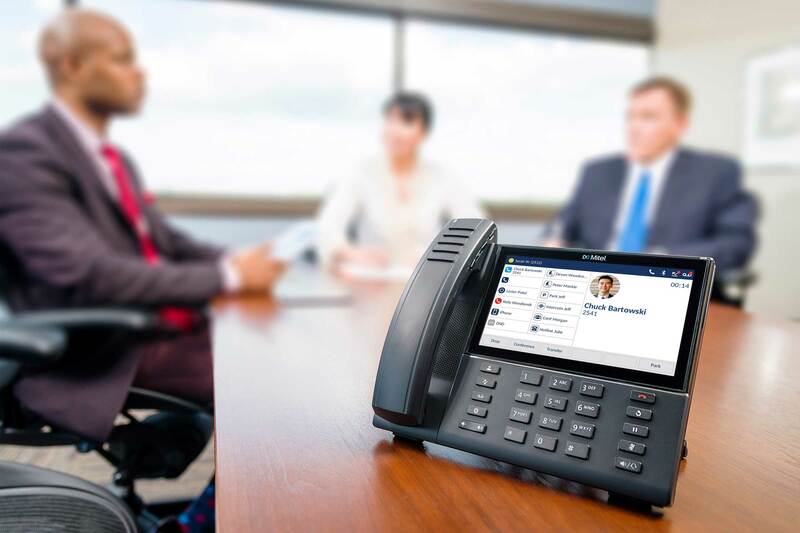 What is a PBX and How Does it Work? PBXs have been around for many decades, but what actually are they, and how do they work? 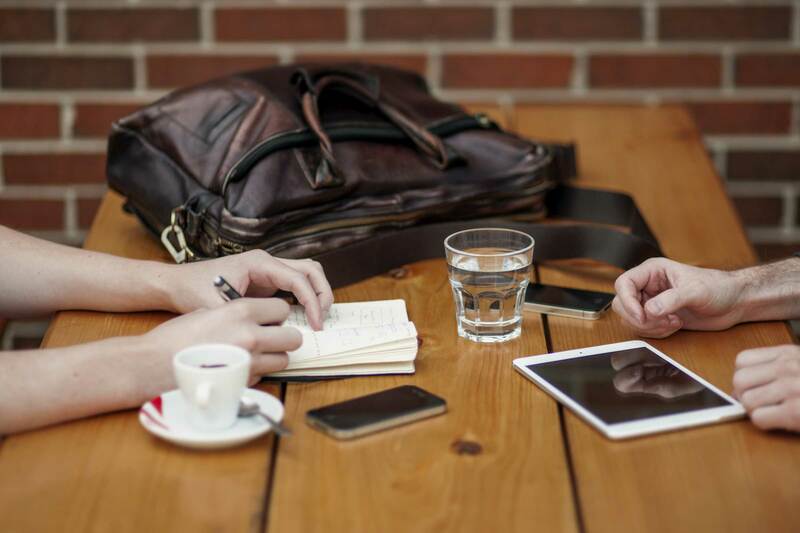 Here is a list of our top three alternatives to a traditional business telephone system, or 'PBX'. 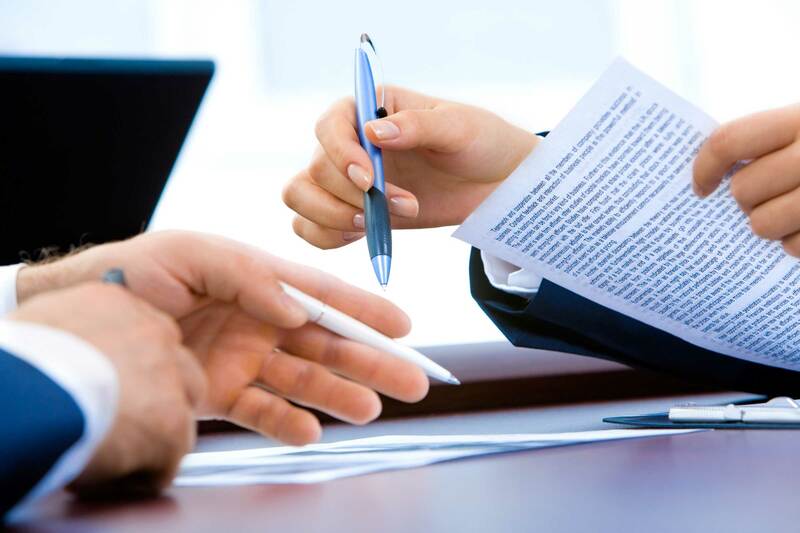 Learn how your small business or SME can benefit from an effective and robust call management solution. 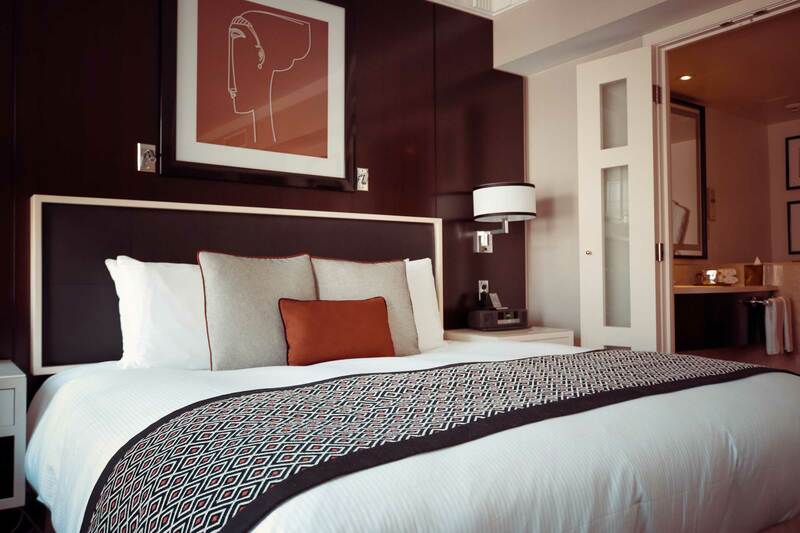 Here's our new selection of in-room telephones for your hotel. 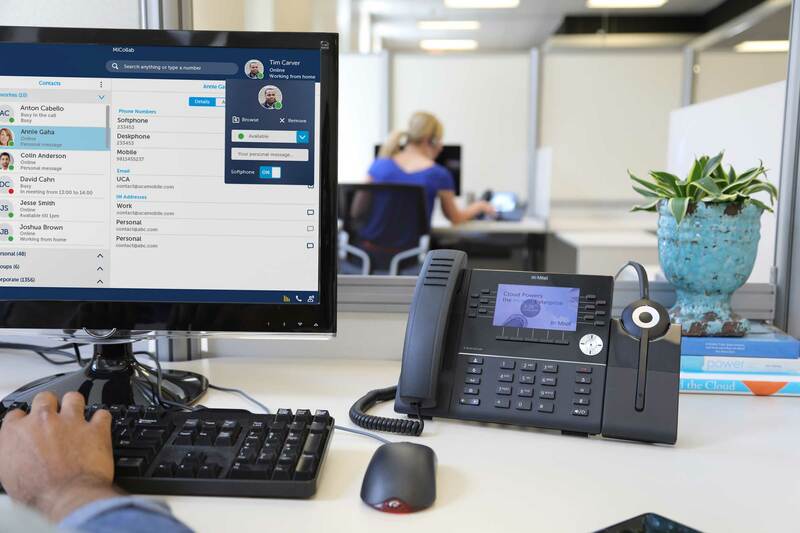 Here are 5 great features of the Mitel business telephone system that can benefit small businesses. 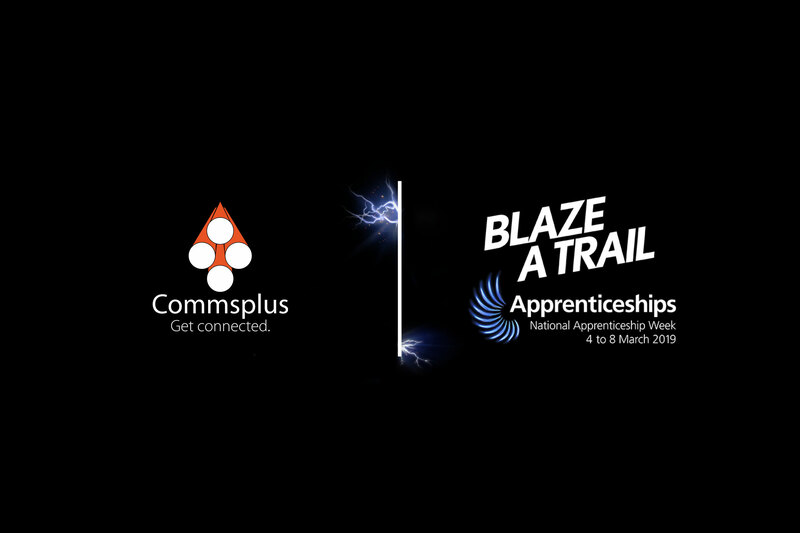 As a supporter or Apprenticeships, Commsplus is celebrating national apprenticeship week 2019. Ready to give us a call? Call now for a FREE, no obligations chat. The latest news, offers and more. I am happy for Commsplus to store my details. You're all signed up! Thank you. Calls are recorded for quality and monitoring.